Are you looking for a reliable cloud based phone system with no upfront hardware costs, no contracts and can be used from anywhere? Well look no more interCloud9s Cloud Hosted PBX does just that connecting remote agents or locations together with ease like they are under one roof! InterCloud9s services are located in world-class co-location data centers with major US telecom companies, so response times are seamless and instantaneous. 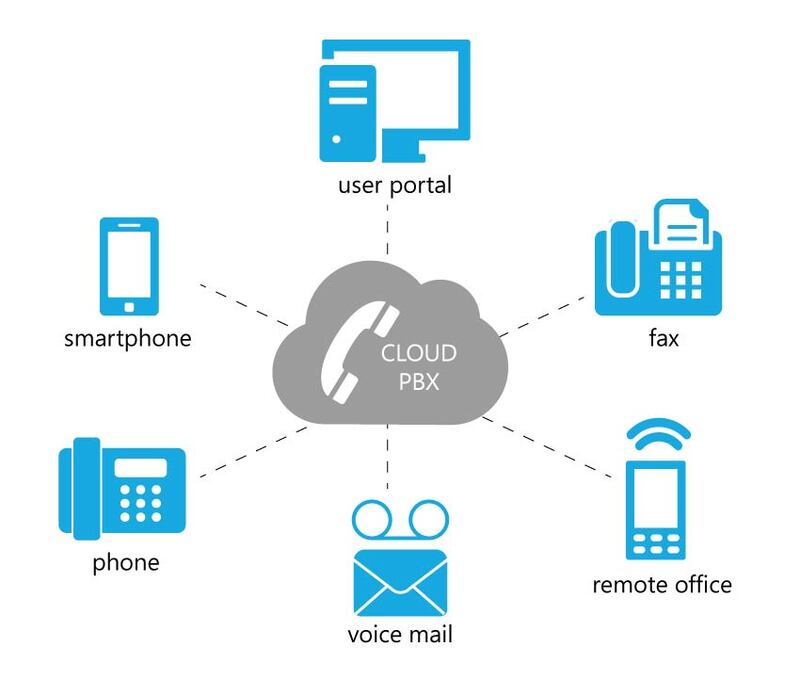 By choosing InterCloud9s PBX solution you don't need multiple vendors for making local or long distance calls, we use only Tier 1 providers to complete your calls anywhere in North America including AK and HI for one low monthly price. You will enjoy all the benefits of the cloud, making our state of the art cloud based phone system both cost effective and flexible. The simplicity of a cloud based PBX system means we take the burden off you to maintain hardware, perform system upgrades or employing an in-house IT staff. The interCloud9 Hosted PBX solution is monitored 24/7 by a US based support staff to insure its 99.9% up time and integrity. 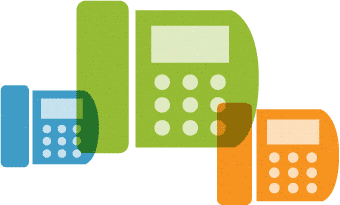 Users can log into an easy to use web interface to update call handling such as forwarding calls to a mobile or land line or both! Users can also update there status to Available, On Break or Do not Disturb for real time monitoring by an operator or administrator. If that's not enough take advantage of a mobile app for receiving calls right to your cell phone or making calls displaying your work number as the caller ID. With interCloud9s mobile app, users can call, message, and host conference calls using their smartphones or tablets. Even if wifi internet service is unavailable, the mobile app can use cellular voice and data networks.